April Sizzle Workshops are here! 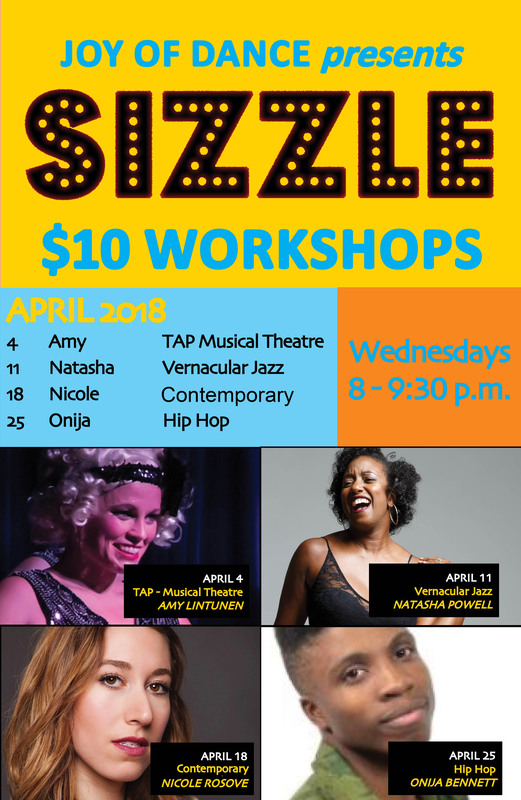 Our $10 Wednesday Sizzle Workshop are back for April! Ready to sizzle?